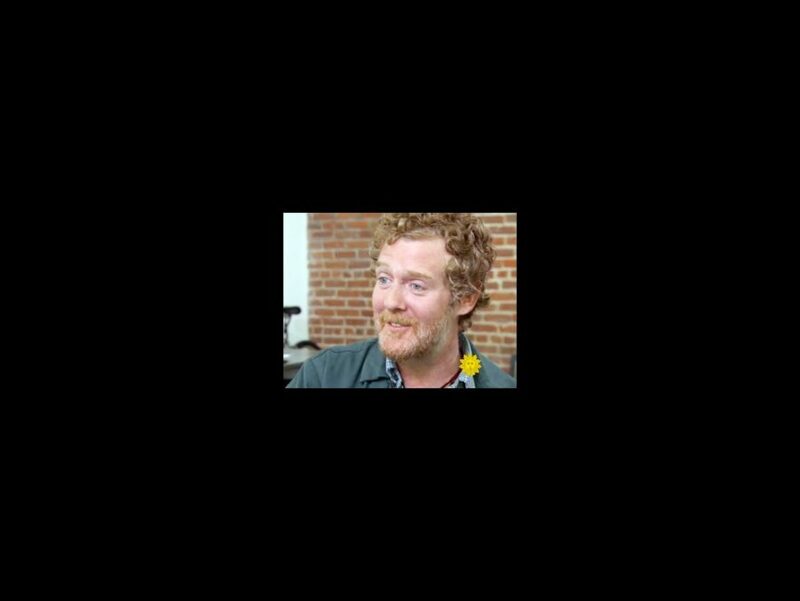 Street musician Glen Hansard skyrocketed to fame with the success of his indie film turned Tony-winning musical Once. In a lengthy interview on CBS’ Sunday Morning, Hansard went into full detail about his former life as a street musician and the impact Once had on his career. He also revealed his initial trepidation about turning the gentle flick into a mega Broadway hit. Watch the jam-packed interview below for everything you need to know about this Oscar-winning songwriter.